Nice dive into latest android w goog's guidance. MOUNTAIN VIEW, California—There are few things in this world I despise more than software updates. Downloading hundreds of files, waiting for the progress bar to fill, restarting the device—it's all a thankless chore. Usually. 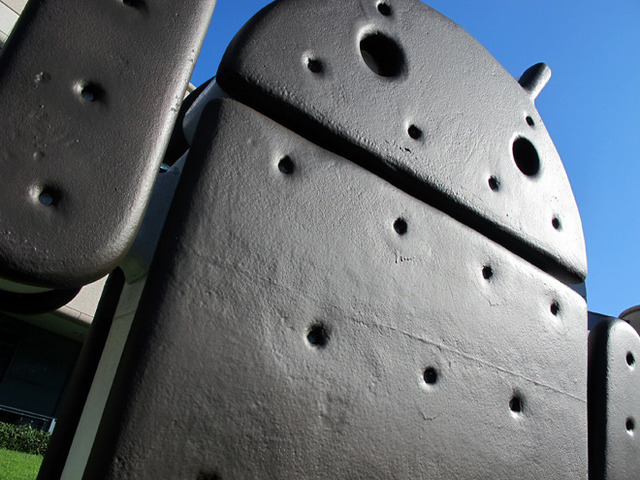 But Google's Android 4.0 operating system, better known by its tasty nickname "Ice Cream Sandwich ,"or ICS, is far from a mere mobile OS update. Ice Cream Sandwich is a complete OS overhaul that includes tweaks ranging from the geekily esoteric (widget resizing!) to the most surface-level of interface improvements (think "shinier," care of faux-polished surfacing effects). It's also destined for both Android smartphones and tablets, unifying Google's mobile OS platforms for the first time.